Time for another round of Bean Bytes! I’m excited to be part of the Cabot Cheese Board. You may have noticed the new badge on my sidebar! Hubby got a great deal on bumper plates and a new bar on Craigslist for our basement gym! Surprise treat from Blue Diamond- thank you friends!! My FIL during the Super Bowl- not impressed. Lots of snow and ice…but the sun has been out so I’ve been trying to walk the boys at least a little ways. 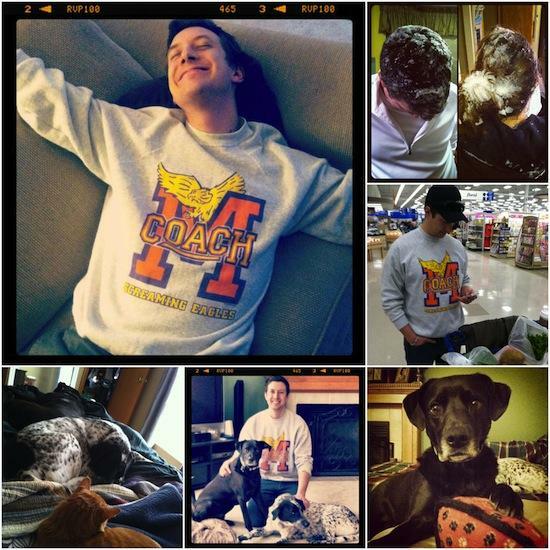 Hubby found this gem- a Coach sweatshirt- on Etsy and has pretty much been living in it since he got it. Snow snow and more snow = LOTS of shoveling…even at midnight…and lots of snowy hair! In case you missed it, check out Saturday’s post where I share some food blogs I’ve been loving lately! 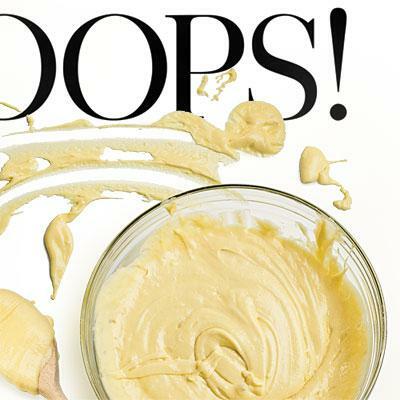 The Most Common Cooking Mistakes– are you making them? 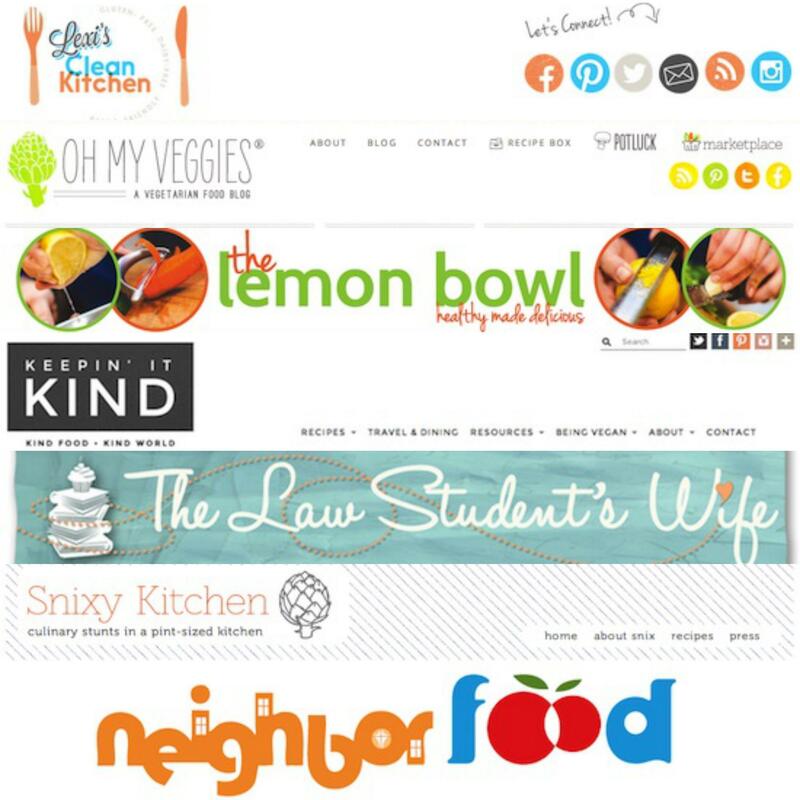 Need help planning your meals? 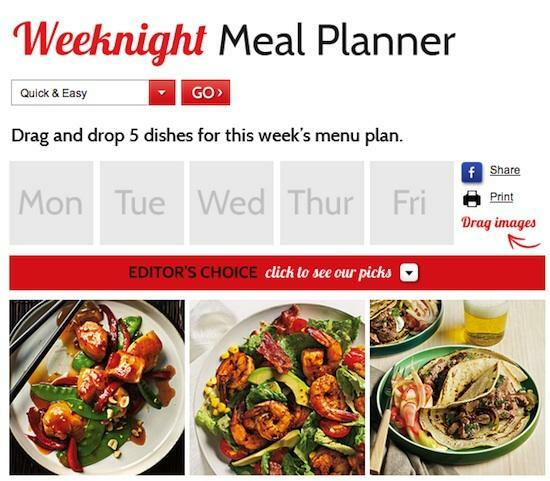 Check out this drag & drop Weeknight Meal Planner! I’m trying to get into Google+ because I’ve been reading a lot about how it’s the next big thing. It’s taking some adjusting, but so far so good! Are you on it? Find me here! My girl Taylor over at Taylor Made It Paleo just released her first ebook. I’m so proud of her! Go check it out! The recipes look amazing and it’s only $5. I am so glad you agree! Thank you so much for the shout out! 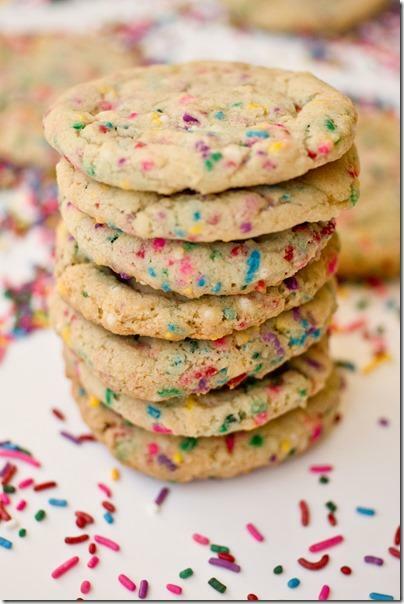 My mouth is watering over those sprinkle cookies!! Can I just say I nearly got booted out of a meeting today after legit laughing out loud at mr beans dance post squat? Something I will no doubt strive to do if I ever hit such numbers! Cheers for the week recap- I’m behind in my reading so as usual, much appreciated! We’re so happy to have you on the Cabot Cheese Board. Looking forward to lots of cheesy fun in the months to come! Congrats on Cabot! I have “met” Candace via a mutual friend. 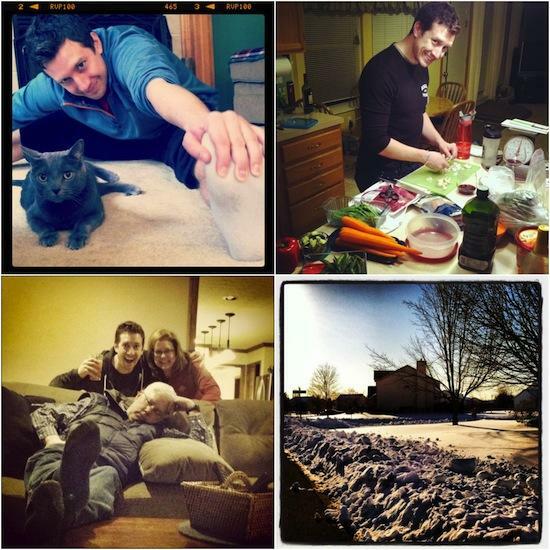 They are such a great company–and one of my favorite, fun IG accounts to follow! 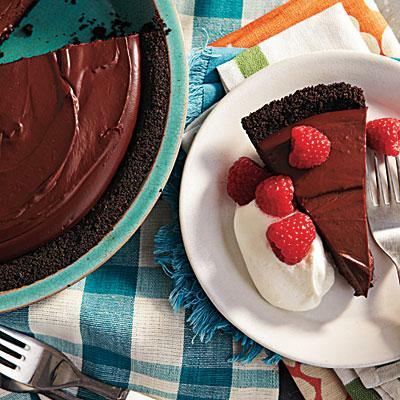 Wow…so many good recipes this week! 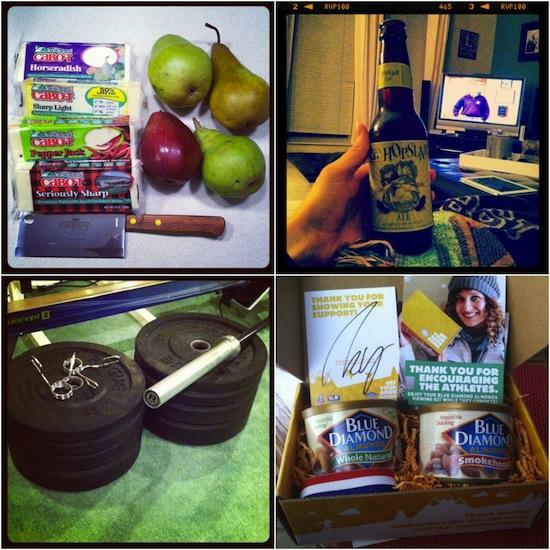 Whoa so much good stuff! You are living the life right now 🙂 I saw a lot of your pictures on instagram, but love seeing them again! I am going to check out many of these links, so many good ones to think about, but right now I cant get those cookies out of my mind!!! I love how big this has grown. You are really doing an awesome thing here Lindsay. I really need to update my about me page so that post was super helpful. i recognize that nap picture. YOu always have a great roundup! WHOA! So much information today…I’ve got a lot to look at. And Google+, what to do with it??? it’s supposed to be the new facebook! taking me some time to get used to it though. I think more research needs to be done on coconut oil, especially long term…but think it’s find in moderation. All I can say is thank goodness I have a huge cup of coffee to accompany my reading this morning. Thanks for the links, girl! 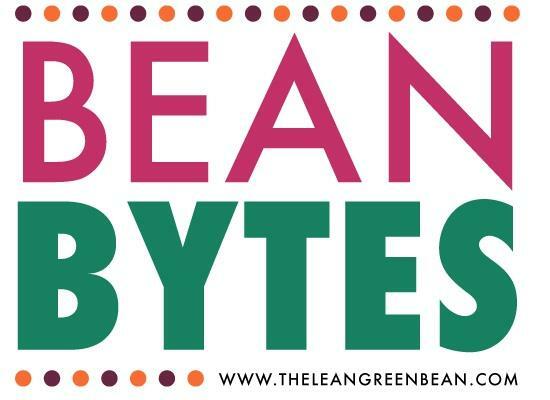 I love your Bean Bytes – so much good stuff. The picture of your pup is adorable. Glad to see Christine’s guest post on my blog made the list (5 Things I Want my Kids to Learn from Sports). She knocked it out. I’m definitely going to read the post about tax deductions for bloggers. I wish I’d kept all my Taco Bell receipts. And when I saw the link about candy-free Valentine’s, I had to read it three times before I realized it wasn’t “free candy Valentine’s.” I was looking at where to sign up. thx for including me lindsay! do it! they share lots of great stuff! Love spending my Monday morning picking through bean bytes! Another great roundup!! I hope everyone reads the article from Russell Brand…it really opened my mind about addiction. Gonna go check out the others! Have a great week! Seriously I am impressed with your link round up every single week. There isn’t once that I haven’t clicked through a ton of them! I’m jealous on a number of reasons. That set of weights are awesome! We are dying to get some at home. 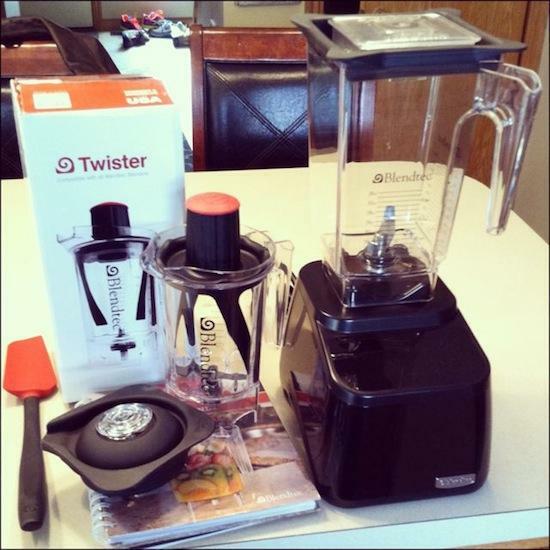 And I LOVE that blendtec..UGH.. Always love these round-ups! So exciting about being a part of Cabot. The Cabot store is pretty close to where I live, so I always have to take visitors there (& Ben & Jerrys!) for the free samples. I don’t know how you do it! Great stuff. I have made those chick-fil-a nuggets before- not that exact recipe but close. Really good. I just linked that menu planning thing to my Wed post about meal planning. Too funny! Thought it looked pretty cool! Meyer Lemon Sprinkle Cookies- yes please! Love Bean Bytes as usual! Thanks for including my cookies!! Love these roundups. Awe; thanks chica!!! Love you; so appreciate you including me here. BIG Hugs From NYC!! !